1；100% brand new and high quality! 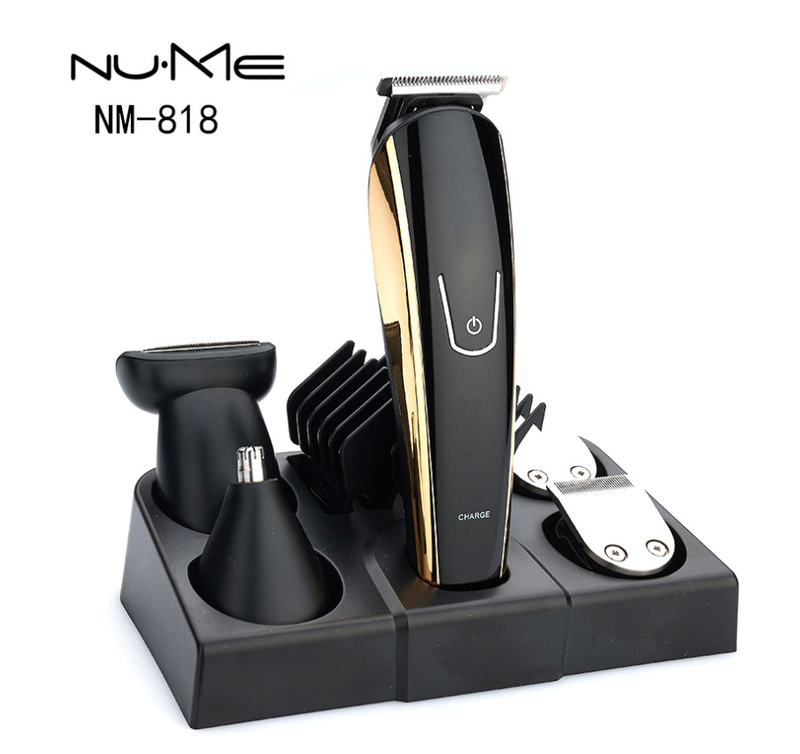 2； It has 5 diffirent cutter head,to cut diffirent hair on your face. 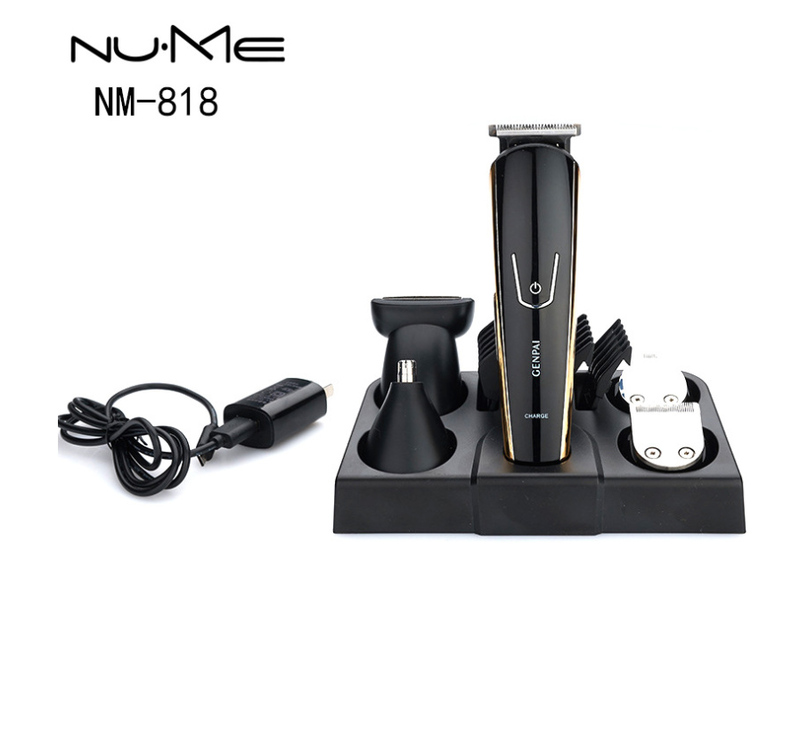 3；It\\'s available for rechargeable use. 4；The adjustable clipping comb is applicable for clipping hair of different lengthes. 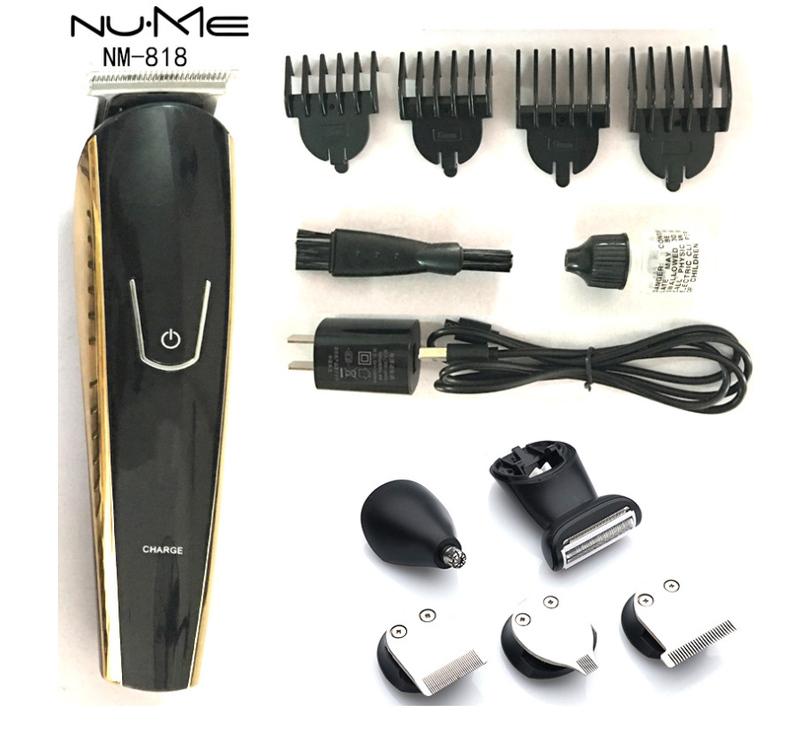 6； It adopts the high-hardness hair clipper blades. 10； Great gift to kids,parents,friends.